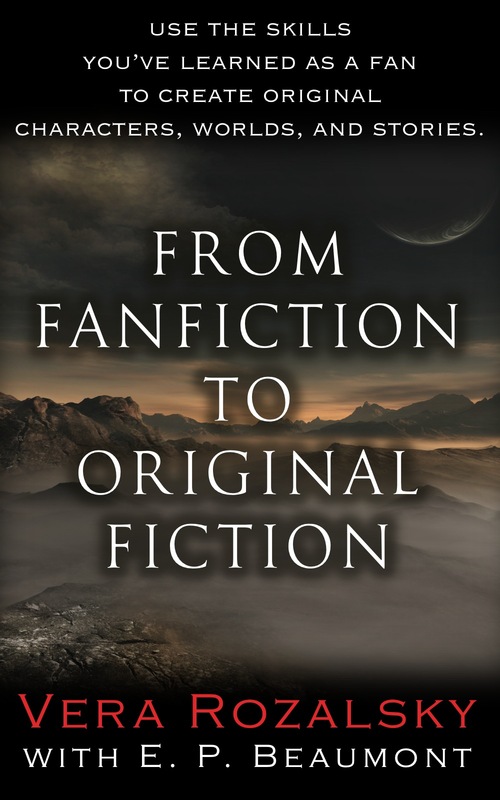 Nonfiction line launches July 1; on-line shop is coming! 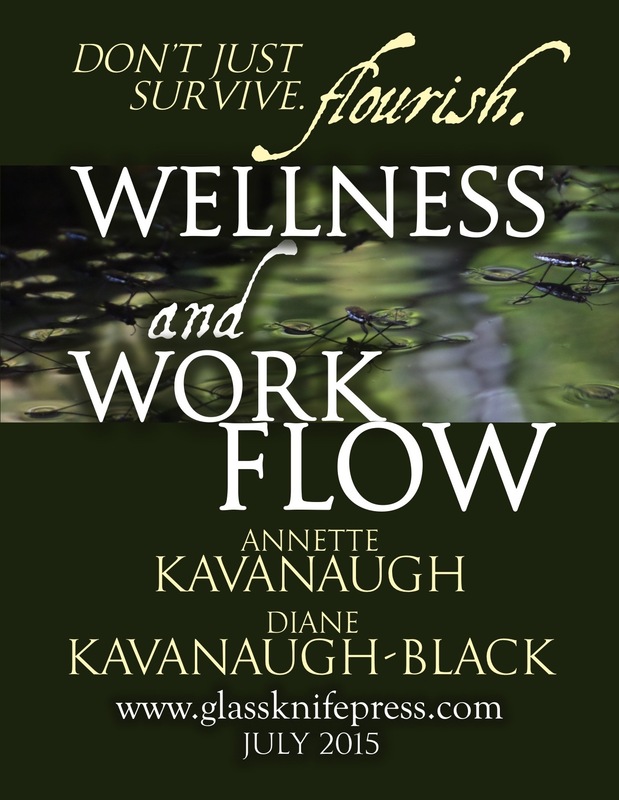 We are pleased to announce that our nonfiction line will launch on July 1 with the release of two titles, Wellness and Work Flow by Annette Kavanaugh and Diane Kavanaugh-Black, and From Fan Fiction to Original Fiction by Vera Rozalsky with E. P. Beaumont. These books will be available in both print and electronic editions. We are also working on adding an on-line shop to our site to allow purchase of books directly from Glass Knife Press.